Washington D.C. native Steve Rosch comes from a family of musicians and artists. He began his musical adventures in 1964, about 60 seconds after he heard his first Beatles record. Steve studied jazz guitar and music theory from Frank Mullen at D.C.’s famous The Guitar Shop. Around that time he met Joe “Cool”, and formed the teen rock band The Heard, the model for The Janglebachs. Steve broke into nightclubs at the age of 16 and performed at The Crazy Horse, Bayou, Silver Dollar, Act IV, The Cave and many other legendary rock & Top 40 clubs. In 1973 he cofounded the East Coast show/dance band Fire & Ice which continued into 1979. Over the years, he shared the stage with acts like Paul Revere & The Raiders, Tommy James & The Shondells, BB King, The Dovells, and even performed for Journey guitarist Neil Schon’s wedding. Steve won numerous songwriting awards throughout the 1970s and 1980s and went into the audio production and recording studio business for the next 35 years with his company ROAR Audio, Music & Video Productions; producing bands, writing radio & TV jingles and working with advertising agencies and multi-media developers, while still performing on weekends. He joined Baltimore’s famous, horn-driven group, The Admirals, in the 1990s and continued to perform in bands and solo for the 20 years thereafter. 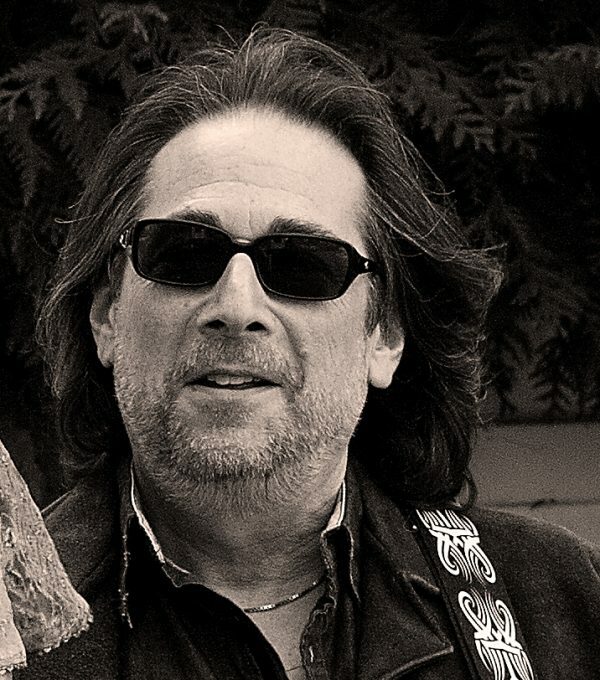 Steve was inducted twice into The Maryland Entertainment Hall OF Fame in 2016 for his contributions to the regional music scene and as a member of The Admirals.